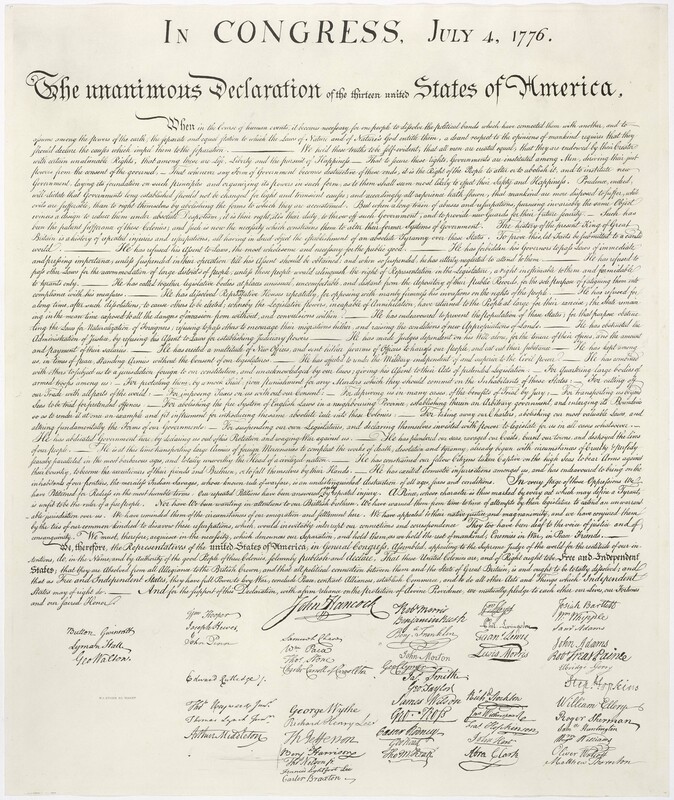 The Declaration of Independence was adopted on July 4, 1776. This was one of the most important days in the history of the United States. On this date the British colonies came together in North America to declare their separation from Britain, and to form their own country. Brave men signed the Declaration pledging their lives, fortunes, and sacred honor to that union. Four score and seven years later, the nation would experience July 4, 1863 as another important date in the history of the nation. This is the day that few people associate with the Civil War, the most vulnerable time in history for our country. In 1863 there were two separate theaters of the Civil War being contested. In the western theater General Ulysses S Grant was occupied with trying to take the veritable fortress of Vicksburg, Mississippi. This seemingly backwater town on the Mississippi River held the key to the control of the lower Mississippi River, and thus the ability of the Confederate government to supply its armies and populations with many foodstuffs. In the eastern theater confederate General Robert E Lee was racing up through Maryland and Pennsylvania, terrifying the Union countryside and President Abraham Lincoln himself. This was the first incursion of a large Confederate army into the northern states. General Lee was coming off a successful year of defeating Union armies, the last battle of which had been Chancellorsville. If Lee could successfully defeat the Union army chasing him, he could possibly achieve a negotiated settlement to the war. The western theater conflict was at Vicksburg, and in the eastern theater, the Confederate army stumbled on the Union army under Meade at Gettysburg, PA. The fight at Vicksburg had been going on for months, and the fight at Gettysburg lasted for three days. Both conflicts ended in important defeats for the Confederates. On July 4, 1863 General Robert E Lee left the Gettysburg battlefield in defeat. This was his first major defeat, and history judges that the Confederacy reached its high water mark at that losing battle. On July 4, 1863 General Pemberton surrendered his Confederate army at The Siege of Vicksburg to General Ulysses S Grant. With these two momentous Union victories, the end of the Confederacy was made certain. It took two more years before General Lee surrendered to General Grant at Appomattox. July 4 marks the beginnings of our country, and the salvation of our country. If you run a bakery should you have to do business with everybody? If you are in any kind of business should you be forced to do business with everybody in spite of your reasons for refusing that business? This seems to be the basic issue with the recent gay marriage couple suing a bakery for refusing to furnish a wedding cake to their recently legalized union. The bakery in Lakewood, Colorado was determined to have unlawfully refused to do business with the gay couple. First of all, I would like to temporarily remove the notions of race, gender, or sexual orientation from the basic issue. The issue is fundamental to our rights in this country. One of our coveted rights is our ability to buy whatever we want from any merchant we choose. Once again, this is fundamental. For the same reason, don’t you think there is a similar freedom for merchants to be able to choose those to whom they will market their goods? Discrimination, you say? Of course it is discrimination. Having the latitude to discriminate about your decisions encompasses the whole definition of freedom, and therefore is the basis of our Constitution. So, here we go. Why should not the bakery not be able to choose the people with whom they do business? Certainly, their proposed gay customers had the choice of dozens of bakeries to do their wedding cake. Why is one side of the transaction process handcuffed by law, and the other not have similar restrictions? My answer is that the bakery had to have a local business license to do business with the general public. That’s the rub right there. A license to do business with the general public necessitates the condition that you must do business with the whole of that public, and you cannot discriminate in which customers to serve. The basic question is this. If you are in a business that sells to the general public should you be forced into doing business with that entire public? Is the notion of “No Shirt – No Shoes – No Service” a constitutionally legal position? The ideas are related. Why do we not have the right to discriminate among those with whom we do business? What do you think? Once upon a time, I was exiled to Texas much as the Children of Israel were exiled to Babylon. At least it felt that way. Actually, I moved to Houston, Texas in the early 1970’s for my job, and have never regretted the move. While in Texas, I found opportunities you could not find in other states. I was an engineer turned salesman, and my wife was a certified teacher. Both of us found educational opportunities to be abundant in Texas, with very good universities both public and private. We both earned our masters degrees while in Texas while starting a family, and maturing as adults. Most of all, I was impressed with attitudes in Texas. People that have not lived there simply don’t understand the attitudes and ways of life in the Lone Star state. Because of their history, Texans are passionate about their liberty, and look with jaundiced eye at those who talk about increasing taxes, making more laws, or to tell them how to live their lives. When a business person in Texas wants to start a business, they just do it. Governmental interference is at a minimum. Some people think that Governor Greg Abbott is trying some sort of wild political maneuver by investigating the US Government’s military activities in his state. You have to understand that the US Government has almost deserted the Texas/Mexican border. The governor has had to supplement border defences to great cost to the state. Governor Greg Abbott does not trust Barack Obama, because Obama has removed all trust and recognition of a state’s right to defend itself from interlopers. On most issues from climate change to health care, to guarding our borders, Washington has shown itself capable of doing the wrong thing, and shoving bad programs down the throats of Americans. Whatever is going on with the Federal Government should be taken with a big dose of skepticism. Now, we read of a shooting in Garland, Texas (a Dallas suburb) at an event advertising a prize for the best cartoon of Muhammad. Islamists were in a rage over the event. but notice that the two attackers were killed by just one Texas policeman. The terrorists opened fire with assault rifles, but the cop was ready, He shot and killed both terrorists. That’s the Texas I am talking about. Texans are fiercely independent and freedom loving. The only really liberal areas of Texas outside of a few Dallas ‘burbs is Austin, Texas. Austin is a bastion of liberal ignorance and arrogance. Remember that the Democrat Travis County Prosecutor tried for years to get Tom DeLay in jail for some trumped up charges, and spent millions of the county dollars trying the case. It was eventually overturned. So, if you are looking for a state with deep traditions based on individual freedom, you are talking about Texas. Guns, and defending free speech, are not bad things in the Lone Star State. How does the recent FCC Net Neutrality ruling affect us? It affects our basic internet connectivity, what we pay, and who sets the price. With this ruling the Federal Government is now regulating the largest and most innovative platform in centuries. It is pretty much guaranteed that the cost of our individual internet will increase because of the ruling. The ruling puts ISP’s (Internet Service Providers) into the same regulatory framework as telephone companies, which laws have root in the Communications Act of 1934. Yes, we now have our grandfather’s rules to stifle the internet just like they did telephone innovation for over fifty years. The internet infrastructure is financed by large companies who invest hundreds of millions of dollars in building and upgrading the system. ISP’s like ATT, Earthlink, Sprint, Verizon, etc. make these huge investments, and get a return by selling connectivity to consumers, businesses, and content providers. Some of these content providers use large amounts of bandwidth by streaming movies and program content to individual consumers, and right now, these customers are not really paying for the bandwidth they receive. Companies like Netflix, Amazon, and Hulu are the ones streaming high bandwidth video over the internet, posing a problem for the internet suppliers. ISP’s have to invest additional millions of dollars in upgrading the system, and would like to charge the Netflix’s of the world for that bandwidth. Some ISP’s have penalized Netflix and other video streamers by slowing the data streams to their customers. This has raised a howl from Netflix, etc. To pay for the increased demand for their services, Netflix, Amazon, Hulu, etc., do not want want to raise their price to consumers because they, too, are in a competitive market. That’s where the government comes in to “take the part of the consumer”. Now, the ISP’s are not allowed to treat any one customer differently from any other. Every customer on the internet is entitled to the same bandwidth as any other customer for the same price. This means that the ISP’s will raise their prices on everybody to pay for the increased investment, and we all will pay for the bandwidth for people addicted to Netflix and Amazon streaming services. There is a danger the ISP’s will dig-in and not fund the massive investments necessary to upgrade the internet to handle all that streaming traffic. Innovation can plummet just like when the US Government backed the AT&T telephone monopoly for over fifty years. Do you think there will be additional “fees” on your internet statement, now that the Federal Government has decided to regulate what we read, think, say, and pay? Left alone, the market would solve the problem. People would pay for their movie watching thrills, and others would pay for the bandwidth they use and generate. For some reason the government does not like that. Net Neutrality is not neutral. It is an attack on the freedom of the internet to give away services to those who do not want to pay. Does this sound familiar? For the Fourth of July holiday season, the American Heros Channel is presenting a series on The Revolutionary War. There are several episodes, presenting the American Revolutionary War in an historical accurate fashion. Former CBS newsman, Charles Kuralt, narrates the series, and viewpoints of historians are included throughout the series to give additional background on the events and people of that era. It is amazing that our country was ever born. It took great men like George Washington to prevail in the face of problems like superior British forces, lack of support from the Continental Congress, and an inexperienced officer corps and citizen army. Times were never easy for the Continental Army. There was never enough food. Uniforms were an occasional thing. Shoes were hard to get. At the Valley Forge encampment more than two thousand men died of sickness. Of that two thousand, more died under hospital care than those that stayed at their campsites to tough it out. Medical science was not a science. During the Revolutionary War, more men died on British prison ships than in combat. Of the five thousand Continental soldiers surrendered to the British at Charleston more than one fourth of them died while on prison ships in Charleston harbor. There were patriots in my family that were Continental soldiers in the Revolution. 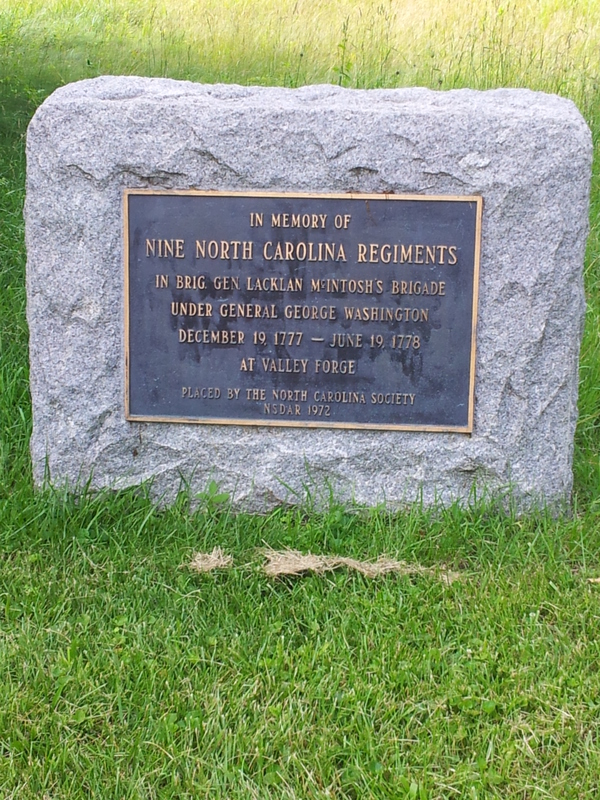 Two were at Valley Forge in a North Carolina regiment, and others served in militias. During the War of 1812, family members saw action with Andrew Jackson on his campaigns, including the Battle of New Orleans. In all cases the American Army was never fully equipped, and men from state militias formed the greater part of the forces. We cannot take their sacrifices for granted. When we forget these lessons of history, we may be compelled to repeat them. Many families can point to similar patriots in their lineage. Our citizens have always had the courage to face threats to the nation. Several times, our nation has gone to war when the battles were fought on another continent. Threats can take different shapes from the possible invasion of our country, to threats to the nation’s welfare and economy. Our soldiers, today, are just as brave as men have ever been. They are much better equipped and led. The US military has a steadfast focus on the quality of force, the strength of these forces. the ability of these forces to face threats across the globe, and the health and welfare of those people who volunteer for duty. There are no finer military in the world. Today, July 4, 2014, we thank God for the courageous and proud men and women who not only won our freedom in the early days of our nation, but those who face threats to our nation across the globe. We have a lot for which to be proud. 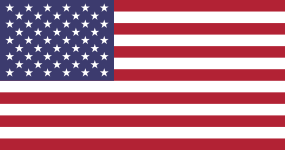 All my life I have been thankful to be living in the United States of America. From my earliest memories when my mom tried to force me to eat liver by telling me of all the starving children in China and India, to the Patriot Act which collects personal data on potential terrorists. Well, that’s what I thought it did. This week we learned that the Patriot Act is a bit more invasive than initially indicated. The Federal Government is accumulating macro-data on most American citizens through their telephone call records, their Internet activities, and their credit card records. Folks, that’s a LOT of private information being snooped in these programs and that is in addition to the IRS exclusively investigating conservative groups in support of the Obama Re-Elect campaign. This is the worst nightmare you can imagine. Here’s the way things work. The FBI will go to a FISA Court judge and get a subpoena to collect data on an individual, or set of individuals. After getting the subpoena, they then collect the information from the telephone companies and give it to the NSA. The NSA will dump all this data into their system, and crank-up their data mining programs. 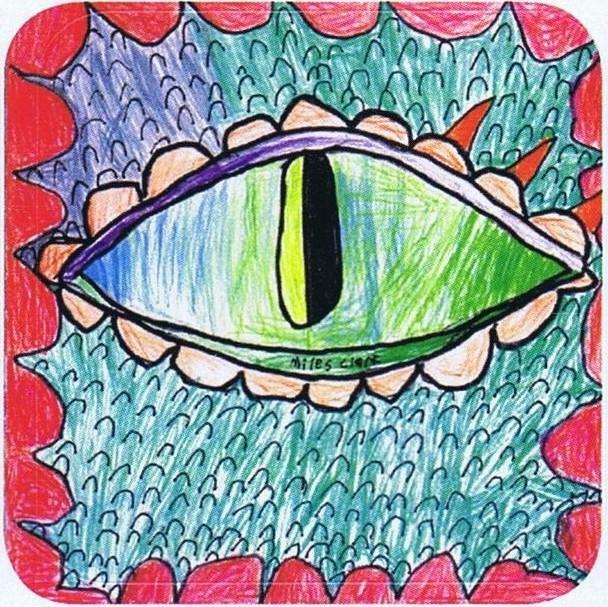 The NSA uses this macro-data, information about the underlying data, to make connections and assumptions about your usage of the telephone networks. This is double jeopardy. First of all, your private communications habits are being reviewed constantly, depriving you of privacy. Secondly, no matter what criteria are used in their pattern searches, there is a chance that you will wind-up being personally investigated. There will be FALSE POSITIVES. Their big dragnet will always come up with candidates as suspects whether they have done anything or not to deserve the attention. There may be no terrorists uncovered by this data, but the Feds will likely investigate every person who bubbles up in their statistical scheme. The horror story is not over. Another onerous NSA program has been uncovered called, PRISM. This is a program to accumulate your personal data from Google, Yahoo, Microsoft, Apple, etc. Since Google is constantly having bots read your email, this means that the government has access to what you have been talking about. If Google can tailor ads to your interests, then the Federal Government can deduce your political views, buying habits, sexual preferences, and other things you think are super-secret because all these big internet companies have privacy policies. Well, that’s what they tell us. Enter Big Data and the 2012 Presidential Election. The Obama campaign used data mining techniques to acquire the votes to put Obama over the top. The campaign knew down to an individual who had to be convinced, and personal phone calls and visits were made to get the job done. This knowledge came from the data mining effort. Google’s Chairman of The Board, Eric Schmidt, bankrolled a data-mining operation called Civis Analytics, after the campaign. In addition to doing commercial work, Civis will consult with Democrat political candidates in the next election. No Republicans will be helped. He claims that he did not furnish data for the campaign effort, but the Obama campaign knew pretty much how everybody would be voting, and how to deploy their resources to influence votes. Eric Schmidt is a personal friend to Barack Obama. Does it not make you wonder if you Google searches are unbiased by their algorithms? So, did Eric Schmidt have anything to do with giving data accumulated by Google to the Obama Administration? Inquiring minds want to know. I am not so sure I want to keep my email account with Google, anymore. Well, maybe I should extend that to Yahoo, also. Oh, my Microsoft email account and Skydrive cloud storage account are under surveillance, too. What can I do? Who can I trust? That’s the question, isn’t it? Who can you trust? I don’t trust the Government of The United States. I don’t trust anybody, anymore. 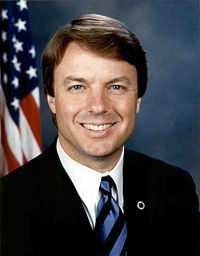 In the news, today, is the story that the Depart of Justice dropped all charges against former Senator and Presidential candidate, John Edwards. Edwards has been the focus of a couple of years worth of scandal. Having cheated on his terminally ill wife, and having taken what might have been campaign funds to support his mistress and love child, he was judged not guilty last month of accepting illegal campaign contributions. The jury was hung on five charges. There is no law against cheating on your mate, but there are laws that limit what you can do with campaign funds. In this case Edwards lawyers apparently sold the jury on the idea that one or more of the donors gave him money for other purposes, like, to take care of his mistress and illegitimate child. Understand my opinion of John Edwards. I knew from the first time I heard him speak that he was a slime ball. He still is slimy, and always will be slimy. In this one case I will side with Edwards, greasy slob that he is. I believe there should be no restrictions on political contributions. To do so is to limit freedom of speech in this country. However, I would limit those who could make those contributions to US citizens and registered voters in the political subdivision of interest in the election. We could have a much better political system if donations to political candidates were limited to those voters who live in the candidates geographical area of representation. If your candidate is running for Representative for the Fourth District, only people who live in that district should be allowed to contribute to the candidates running for that slot. If a candidate runs for the US Senate, then the residence of all donors must be in that state. The same for Presidential contributions. The contrubutors must be US citizens and registered voters who live in the United States of America. No Chinese money in this system. I don’t believe there should be any limit on how much people can individually donate. They should be able to donate as much as they wish with the restriction they must live in the geographical area of representation. To monitor all this we would rely on each candidate to police their opponent. Each candidate would have to post online every donor’s identification, and how much they donated. Records of each contribution should be posted online within twenty-four hours. There would be no restrictions on how the candidates spend the money. If a candidate is caught taking out-of-area money, then they should be disqualified from running for office. This would give us a simple system that is manageable. Right now, our system is not manageable, and candidates have to spend too much time making sure they don’t step out-of-bounds of legal restrictions where there should be almost no restrictions in the first place. Putting restrictions on our political donations is limiting our right of free speech. Democracy takes a hit. I know how some people feel about rich people donating to elections. It has turned out that rich people are not the problem with the system. The problem is with money aggregated from all over, and that means all over the world.